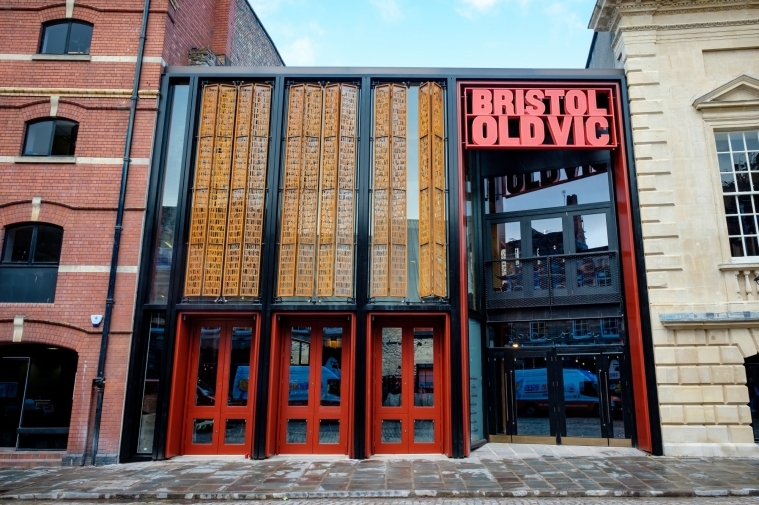 Everyone in Bristol is being encouraged to become part of a new era in the illustrious history of the world-famous Bristol Old Vic, when it throws open its doors on Monday following a multi-million-pound transformation. 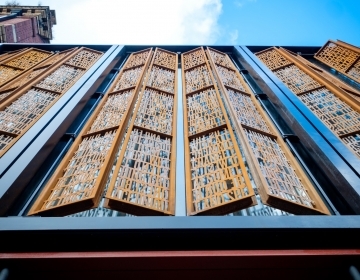 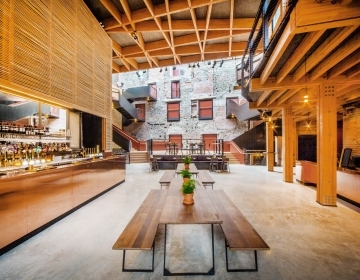 "With this transformation, we are returning the theatre to its origins as a place for all and a new welcoming space where everyone can feel at home. 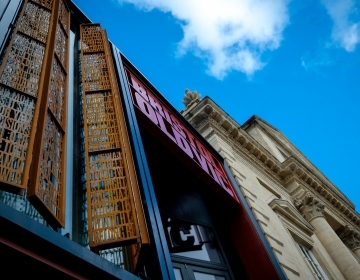 The theatre will play a new role in bringing communities together, offering people a place to come together and socialise, as well as providing visitors with the chance to delve into its fascinating history through our new unique heritage experience."